Insect follows Geometridae family, and Lepidoptera order. It is light brown, wing is 5mm long. 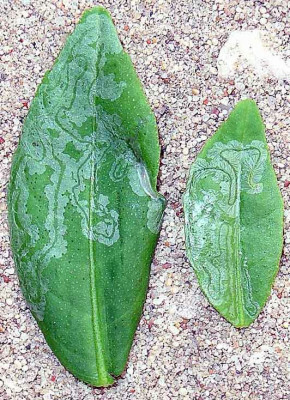 Larva are dangerous pests for citrus and some other plants. Larva dig tutas in leaves, causing dryness and leaf fall.